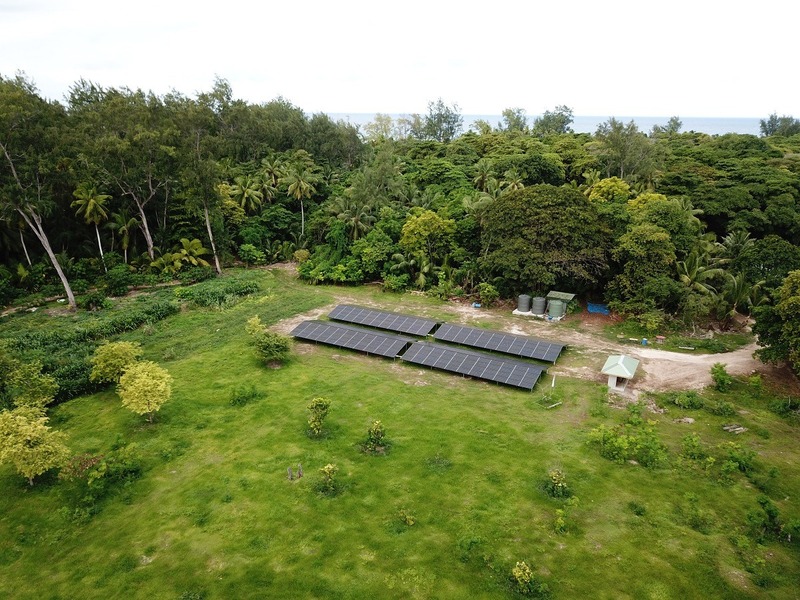 Wagner Renewables has a long standing relationship with supplying solar goods to the Seychelles. 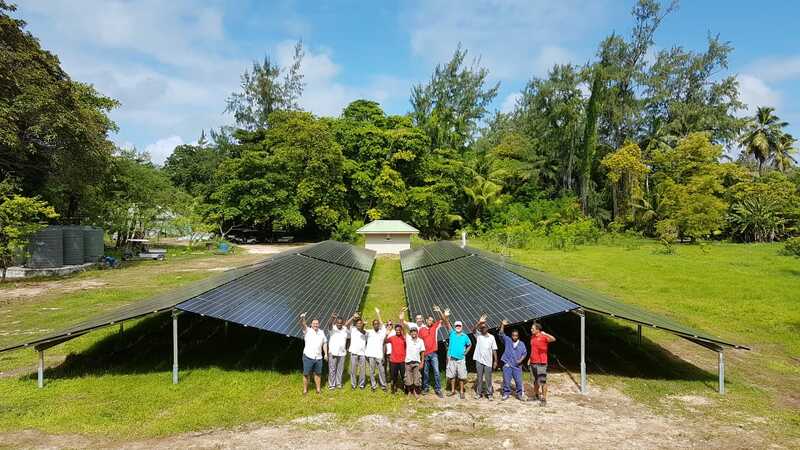 One particular project for our customer, Sun Tech Seychelles, was for Denis Island, an exclusive island resort off of the Seychelles. For this project the team here provided full consultation on the project requirements, our technical engineering team were then able to design a full ground mounted system, specifically designed for the environment calculated to ensure its strength, this was done in collaboration with our German partners who manufacture the mounting system. Due to the size and complex nature of this project, bespoke electrical systems were also designed and manufactured. The panel specified on this project was the LG295W MonoX, a very high quality and efficient module. Based on the size, location and specification, we then suggested the Flex 4 mounting system, a very versatile ground mount racking system, to make the most of the space available this was designed as an East/West system. All the components were brought into our UK warehouse where the components were assembled, packed, and held ready for shipping. Our warehousing and export team organised the shipping, working out how to fit all the components needed into one shipping container to keep transport costs down. With the goods shipped we also were able to provide live updates on the containers location, even whilst on-board the ship. 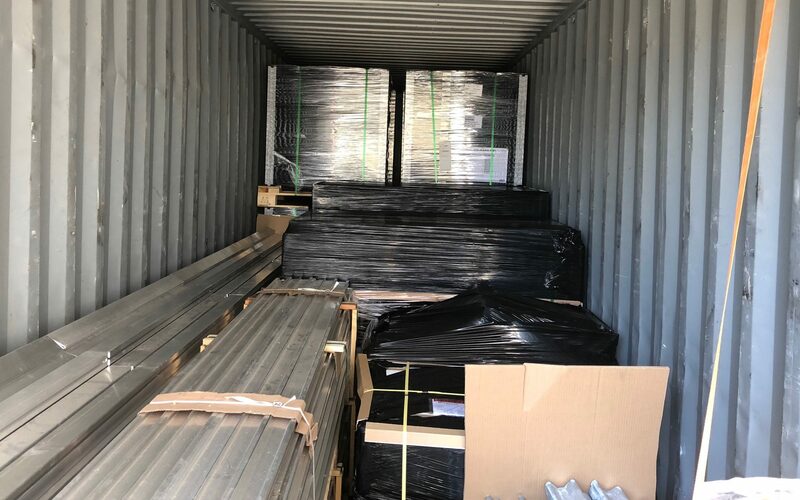 With the goods having arrived in the Seychelles it was down to our customer from there but with the full support of the team here being able to provide installation support and tips whilst the project progressed.